Well Hotel Bangkok Sukhumvit 20 will be conducting a soft opening from New Year’s Day, 1 January 2016. 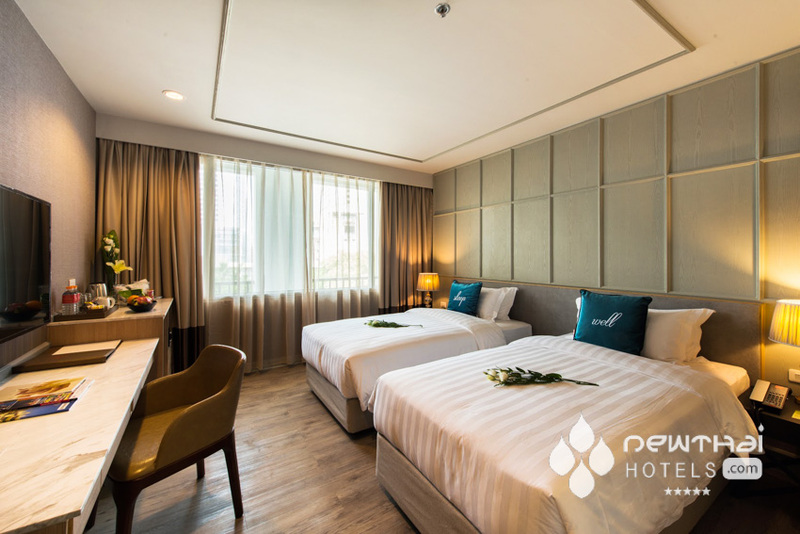 See our previous article on Well Hotel Bangkok Sukhumvit here. All rates are excluding tax and service charge. Bookings at these rates can be made from now until 31 March 2016 for stays until 31 October 2016. Well Hotel Bangkok portrays the Classic Twist design harmonizing the old and the new with the touch of art deco. The design was inspired by Post-Modern architecture which can be seen from the old houses and buildings in Sukhumvit area of Bangkok. 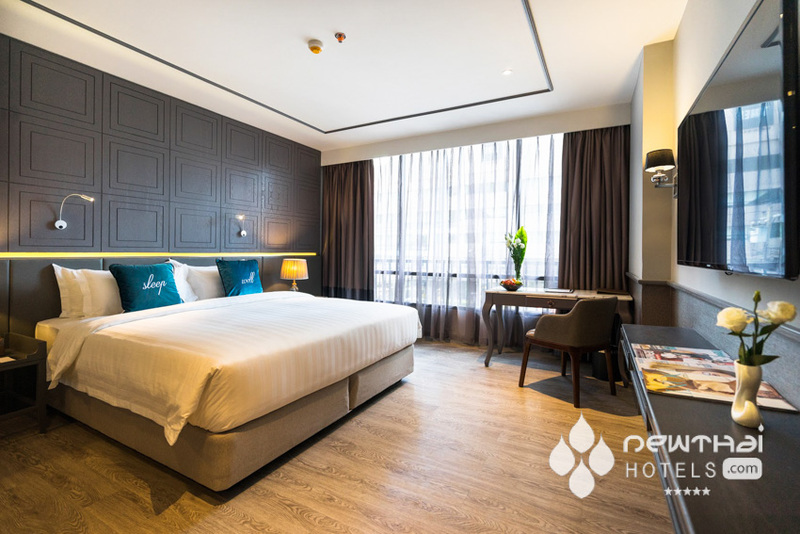 The hotel is located on Sukhumvit 20 and within walking distance to BTS Asok Skytrain, MRT Sukhumvit Subway, Terminal 21 Mall, The Emporium amd Banjasiri Park. 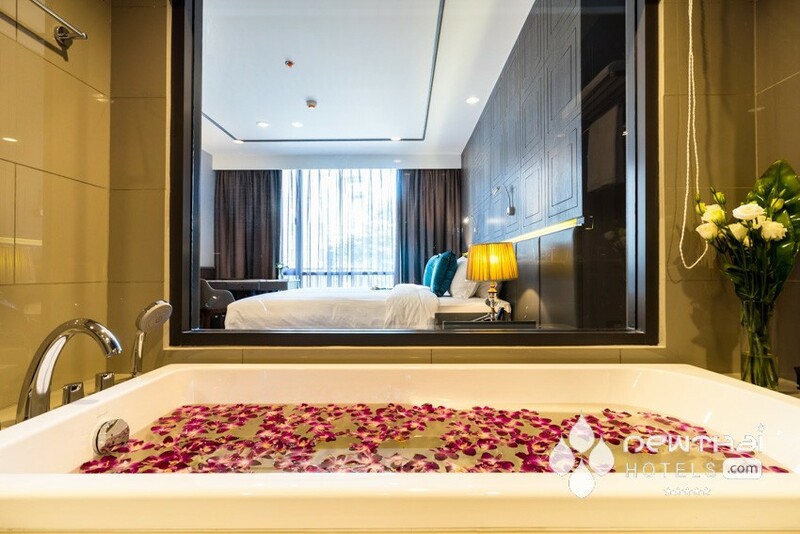 The hotel is in one of the trendiest areas of Bangkok and surrounded by many international fine dining restaurants, bars, cafés and night life entertainment venues. The hotel is comprised of 235 rooms and suites with 143 Superior Rooms, 7 Superior Corner Rooms, 75 Deluxe Rooms, 6 Executive Rooms and 4 Executive Suites. All rooms and suites are featured with mini-bars, personal electronic safety box, 46-inch smart TV, complimentary Wi-Fi throughout and LAN cable in room. 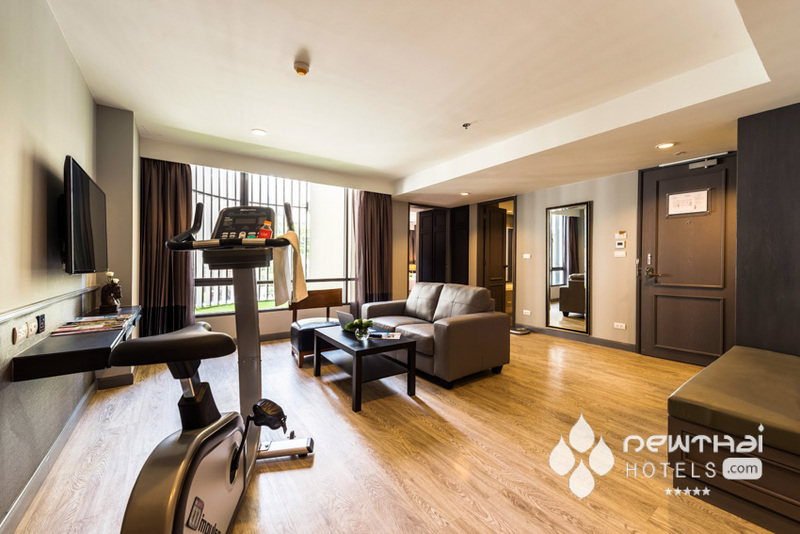 Each of the Executive Room and Executive Suite is fitted with a private exercise bike and electronic weight scale to accommodate health loving travelers. A Microwave and printer are available in Executive Suite. Other facilities include Eat Well Café, an all-day dining offering Thai and Asian cuisine with options of healthy menu, The Twist Bar & Bistro offering Western nibbles and well-crafted drinks , Pool Bar, 24-hour in room dining, meeting room, Memory Gift Shop, Well Spa, fitness centre and outdoor salt swimming pool. For security, the hotel has HD CCTV in public area and uses key card system for guest area entry and elevators. iMac Computers are available for guest use in Business Centre. This entry was posted on Wednesday, December 30th, 2015 at 1:27 am and is filed under Openings. You can follow any responses to this entry through the RSS 2.0 feed. You can leave a response, or trackback from your own site.